UnDistracted 1.78 – Turn off everything that distracts you. Next story WiFi Explorer Pro 2.1.5 – Pro-level tool for Wi-Fi diagnostics. 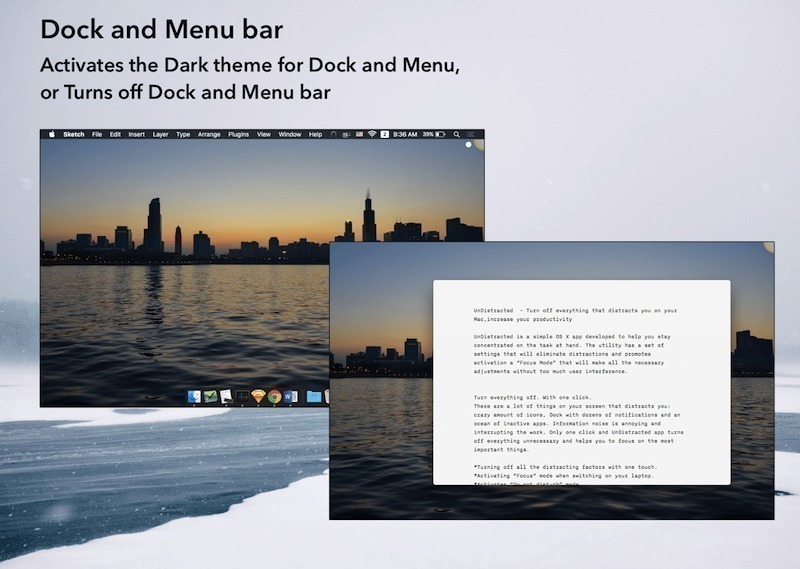 iCollections 4.2 – Organize your desktop icons. iCollections 4.4 – Organize your desktop icons.